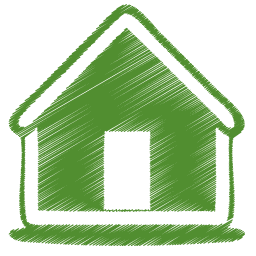 The Most Sustainable Homes In Guelph! What do the most energy efficient homes look like? Well, a lot like your own. 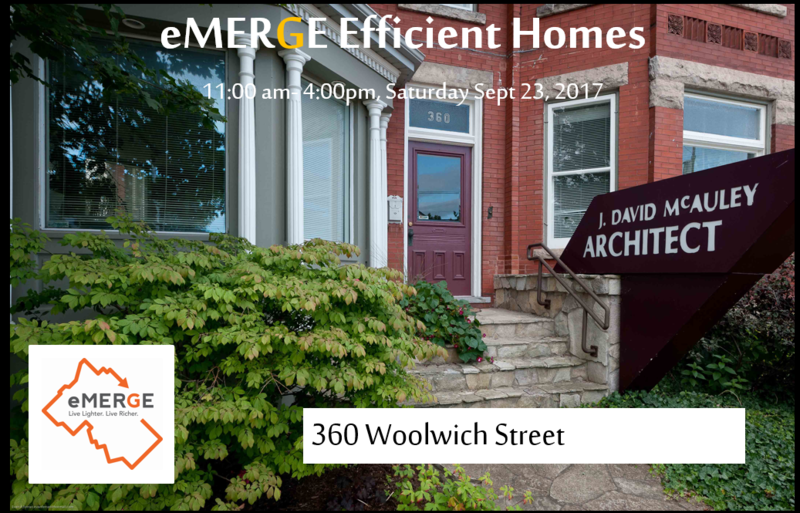 Join eMERGE September 23rd to check out some of the most efficient houses in the city. Spanning the late 1800s to the early 90s, eMERGE has scoured the city for the best examples of how efficiency can mean cozy, comfortable and cost saving! It also means reducing your household environmental impact, on a road to 100% Renewable Energy in Guelph. Come see these houses as owners will open up their homes to the community. When we think of efficient homes we think of insulation and sealing, of construction and renovation. While owners at 36 Freshmeadow Way included efficiency in the design plans of an extension, they are a prime example of how behaviour and habit might be the cheapest and most effective place to start reducing your household impact! The Maitland home doesn’t boast fancy new electronic equipment. In fact their thermostat isn’t even programmable. But they do keep a keen eye on energy and water use. Opting for slippers and sweaters in the winter, owners keep their house temperature setting slightly lower, during the day, dropping it at night and when away. In summer laundry is hung out back. In winter, laundry is hung in the basement. Seldom is the clothes dryer used, eliminating the electricity associated with one of the biggest energy using appliances in a house! These good habits extend to behaviours through the day. From showers, to washing dishes, to lighting, owners use what’s needed to keep happy and comfortable at home. While behaviour has been a key component to household utility use, this 1993, two story home has seen a handful of modest changes to go along with a well-planned extension. While improving insulation in household walls can be an expensive yet satisfying retrofit, when considering beefing up the walls during a household extension, the marginal added cost is insignificant to the benefit received. The 250 square foot extension was considered with care, and a contractor who knew their stuff (Braden Homes). The addition included beefed up insulation in the surrounding walls and the addition of insulation in attic spaces. Insulation was included under the foundation for a noticeable difference on the feet between the new and old construction. Of course serious attention was also given to air sealing. While being efficient with energy was one focus from homeowners, these avid gardeners also take water conservation seriously, boasting low flow toilets, fixtures and featuring a sizable cistern collecting water which eventually feeds a generous veggie garden out back. The McAuley Home/Office – 360 Woolwich St.
At first blush this 1890s home seems to use more than its fair share of energy? What’s the deal eMERGE? 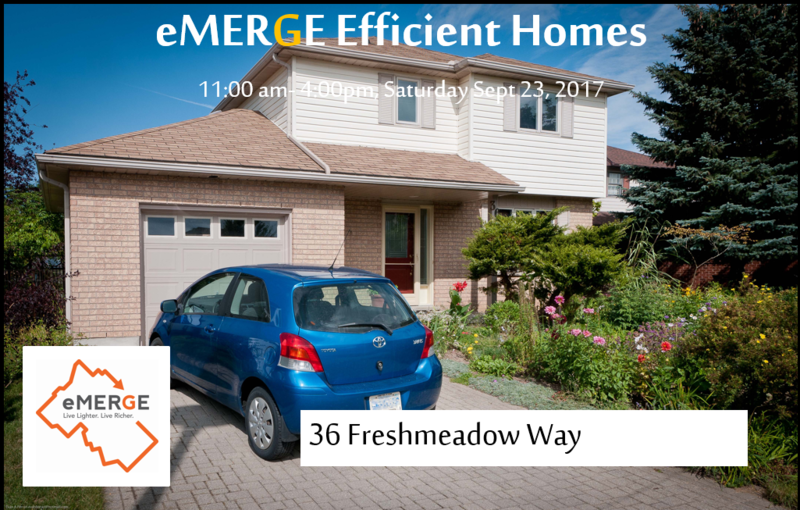 On further inspection this large 3,000 square foot home AND office uses 36% less energy per square foot than the typical Guelph residence. It also out-performs the latest energy star rated homes. Pretty impressive, right? What makes this space so efficient is not fancy technology or brand new upgrades. Instead retrofits completed 30 years ago focused on sealing and insulation. The end result: a quiet, comfortable office space, with 30+ years of lower bills. That’s a lot of money saved! The Carter House – 60 Manitoba St.
Everyone knows that a house built in the 1800s is drafty and cold, right? Well, it turns it can be quiet, comfortable and extremely energy efficient! 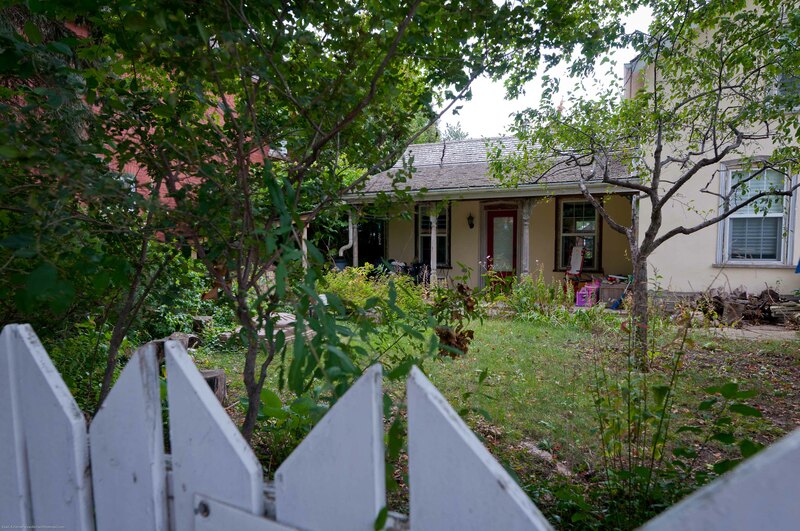 Through improved insulation and sealing the homeowner put his expertise to work on this 1885 bungalow which now uses a quarter of the energy that an average house in Guelph does. That’s not only money saved on energy costs, but makes for a comfy place to kick up your feet! Why stop there? Not only is this home energy wise, it also uses 30% less water than the average home, with a greywater system installed to feed low flush toilets. Intrigued? Come see these homes September 23rd. More details to come. Check back soon!